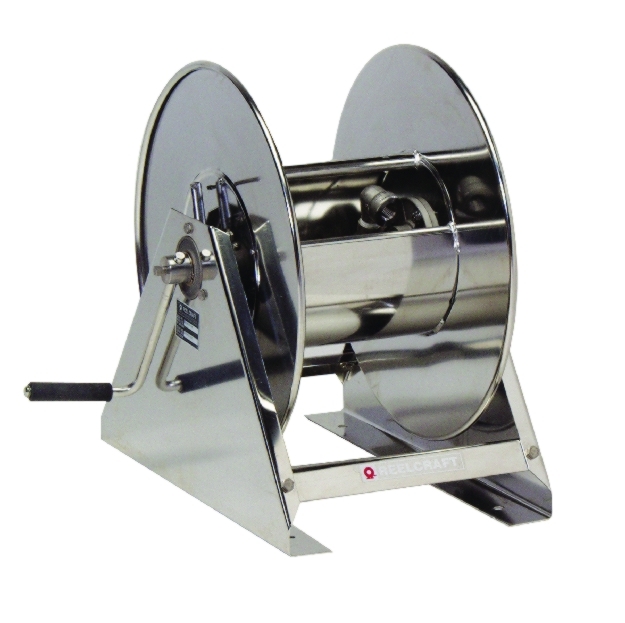 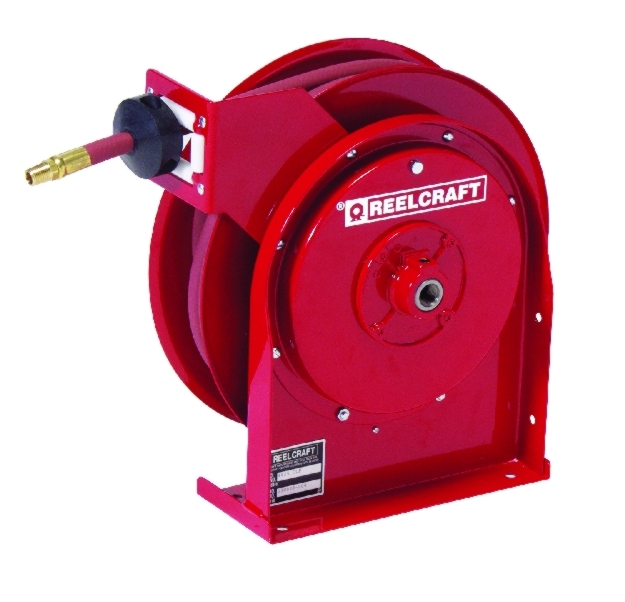 At Standard Industrial we carry the low pressure hose reels that you are searching for. 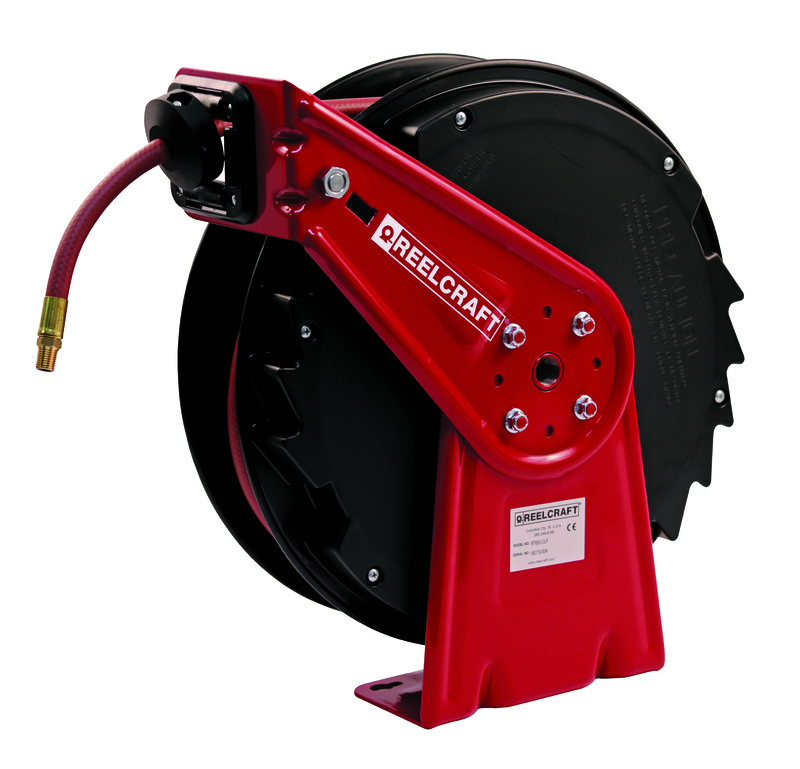 From Balcrank low pressure hose reels to Reelcraft low pressure hose reels, Standard Industrial has the supplies you want. 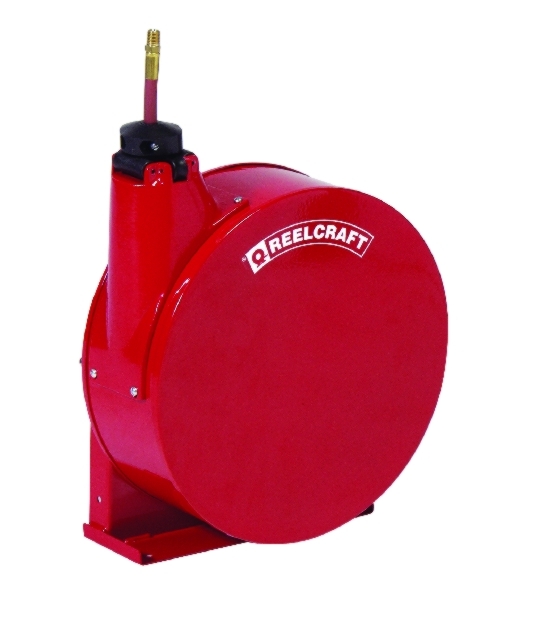 If you want high-quality, cheap low pressure hose reels then choose from our selection of Reelcraft and Balcrank low pressure hose reels. 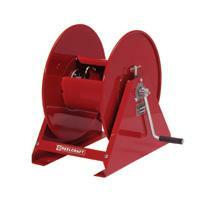 For the best hose reels at cheap prices shop Standard Industrial today!